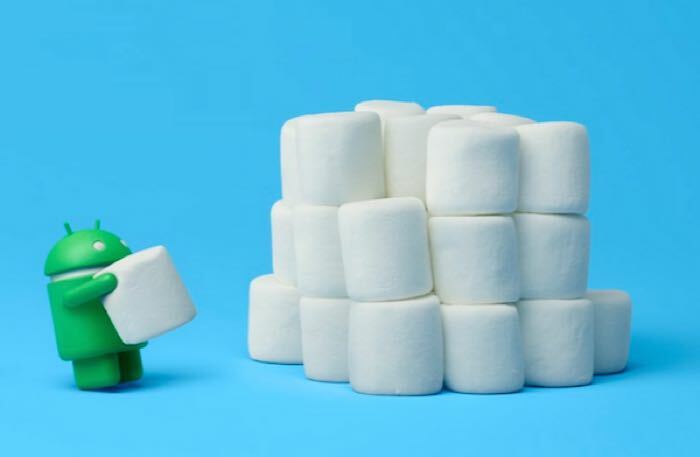 Google has announced that it releasing a range of new tools for Android game developers, the news was announced at the company’s annual Game Developer Day. Included in the new range of tools is a new Video Recording API that is designed to make it easy to add the ability to record videos within apps. There are also a range of new ad formats, and the Player Stats API has received a new Predictive Analytics feature and more. You can find out more details about these new tools for Android Game Developers over at the Android Developers blog at the link below.